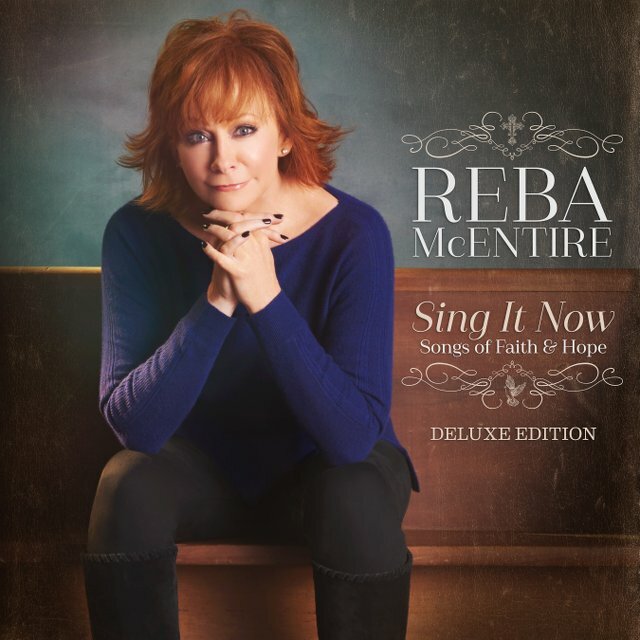 Reba McEntire will release new album Sing It Now: Songs of Faith & Hope on 3rd February 2017 via Big Machine / Universal. The double CD release comes prior to Reba’s headline set at C2C: Country to Country 2017 in March. The collection features traditional hymns of faith on the first CD and contemporary tracks on the second.